For a product that is meant to lighten you up, purchasing CBD oil can be a hectic process. What do the many different terms mean? How can you trust the supplier or vendor you have in mind? Worry no more: pull up your chair, relax and get close as we provide you with as much information as possible regarding the purchase of CBD oil. The quality of CBD oil is largely based on its source; the region it was grown, how it was grown, and most importantly, the species of cannabis it was gotten from (e.g., indica, ruderalis, or sativa). The main reason why cannabis cultivation surroundings are so critical is that the hemp plant is a “hyperaccumulator.” Simply, this means, it easily absorbs elements from the soil during its growth period. How the cannabis plant is grown, therefore, matters a lot since it determines the quality of the oil. For instance, if the soil is contaminated with heavy metals, most likely, the plant will contain high levels of mercury or lead. 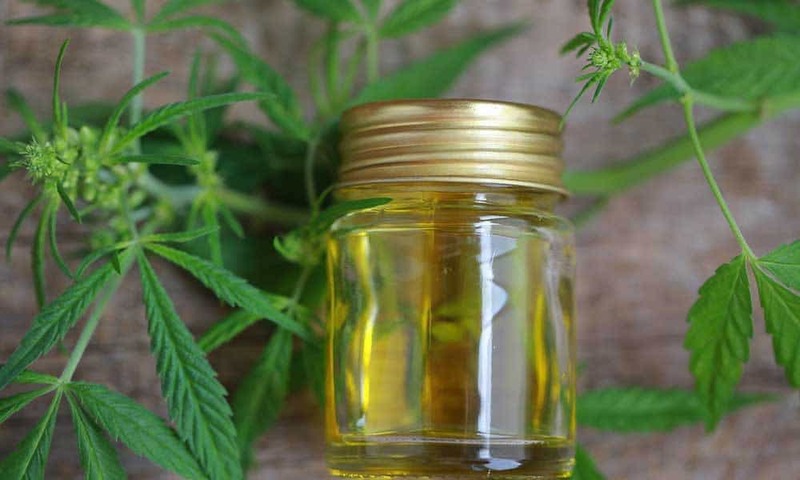 Ensure your CBD oil manufacturer follows the required standards during the growing period as well harvesting of the plant. Alternatively, look for brands like soothe™ CDB products from organic-certified, cannabis-grown farms. Remember, organic is a must here. Many manufacturers are using noxious solvents like hexane, pentane, propane, and butane when extracting CBD from hemp. The most ideal method is the CO2 extraction, also known as supercritical extraction. Usually, in the CO2 method, no petroleum-based solvents are used. This ensures that the extracts are pure, safe and clean. Another safe method is where Olive oil is used to do the extraction. That said; CBD oil derived using olive oil cannot be concentrated. Meaning, you have to consume it in high doses to realize its therapeutic benefits. Also, it is easily perishable and must be stored in a cool, dark place. The potency level, also known as content level of CBD must be clearly indicated on the label. It shows the strength or potency of that particular product. Essentially, any product above 4% is deemed to have a high concentration of CBD. The ideas level is 9-15%. Besides CBD, there is a psychoactive compound, present in hemp plant known as THC. If the extraction process is not done well, the oil can have high levels of THC, which can lead to an intoxicating effect on the user. Make sure that the THC levels present in the CBD oil you buy is below 0.3%. If the content level is not indicated, then request for lab results. There have been claims in the recent past that several of the so-called CBD oils contain no CBD at all. Be sure to ask for certified lab results to avoid being a victim of false testimonies by some brands. Also be keen to check the expiration dates for the lab results indicated on the label. When purchasing CBD oil, be wary of vendors that tend to provide false hope. CBD oil from a good CBD company is a great product but it does not treat everything. Regrettably, most of the retailers tend to deceive people that, they are selling a one-miracle cure which can treat all medical conditions. Avoid vendors who exaggerate the abilities of CBD oil. Before you buy CBD oil online, it is advisable to always read and understand any fine print on the vendor’s website. An honest, trustworthy and reliable manufacturer will have no problem indicating the exact ingredients of their oil as well as relevant lab tests. You won’t have to be a medical expert to understand the compounds present in the oil. And as long as the manufacturer is willing to divulge these, you can tell they are confident about their brand and what they are offering.